Last week the Laboratory was visited by Oleg Burlachuk the representative of OS Ukraine. Founded in 2007 as a company controlled by Giunti OS International Group it is the first and only test publisher in Ukraine. It already has on its offer Ukrainian versions of major assessment tools including ADOS-2, Leiter-3 or MMPI-2. Like the Laboratory the OS Ukraine is also associate member of ETPG (European Test Publishers Group). 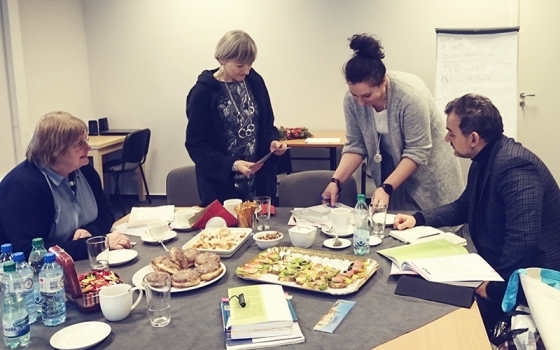 Ukraine has recently joint EFPA, a worldwide organization gathering European psychological associations the member of which Poland has been for almost ten years now. 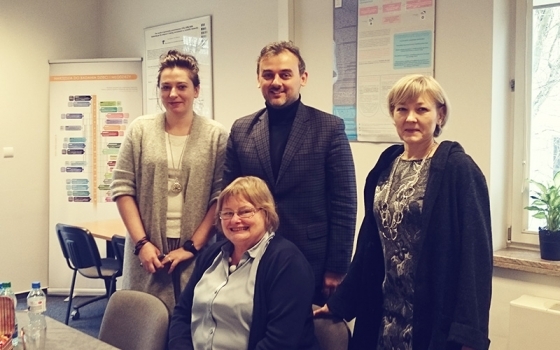 The meeting with Mr. Burlachuk was therefore an occasion to share experiences concerning implementation of the European standards of ethical test use. 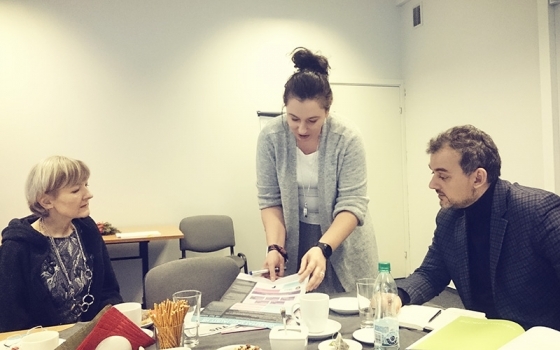 It also gave us chance to make our guest familiar with the Polish market of psychological tests and to exchange ideas on the problem of how to fight illegal copying of psychological tools. One of the important issues dealt with during the meeting was the question of how to examine Ukrainian truck drivers who want to work in Poland – the lack of appropriate and culture-specific tools is here the main problem. We presented the Laboratory own methods and our guest showed lively interest in some of them. We hope this visit to be the beginning of a long term co-operation.